Ready to get fit like never before? 22 Minute Hard Corps is a new workout from Tony Horton. In just 8 weeks, you can get in the best shape of your life. 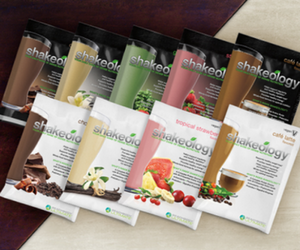 Add Shakeology to 22 Minute Hard Corps regime, and you will be unstoppable in achieving your goal. When Is 22 Minutes Hard Corps Available? 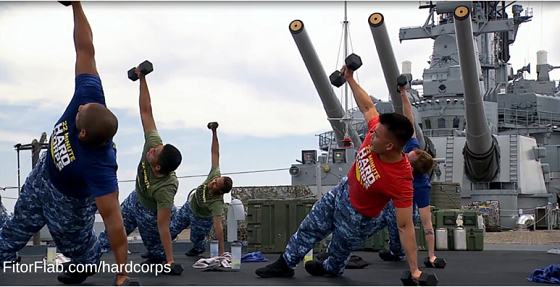 The new 22 Minute Hard Corps workout from Beachbody is available on March 1. It’ll be available exclusively on Beachbody On Demand. 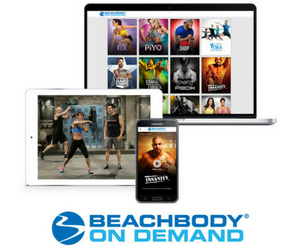 Grab your FREE 30-day trial to Beachbody On Demand and don’t miss the 22 Minute Hard Corp sample cardio workout! Your challenge with 22 Minute? is simple: Work out hard. Eat right. Enjoy results. Eating right includes Shakeology, the healthiest shake on the planet! And now with the new Cafe Latte, there are plenty of flavors to choose from! This fitness program is for everyone. There is a modifier so you’ll learn different ways to do an exercise. That opens the program up to more people! If you have the will…you will get results.